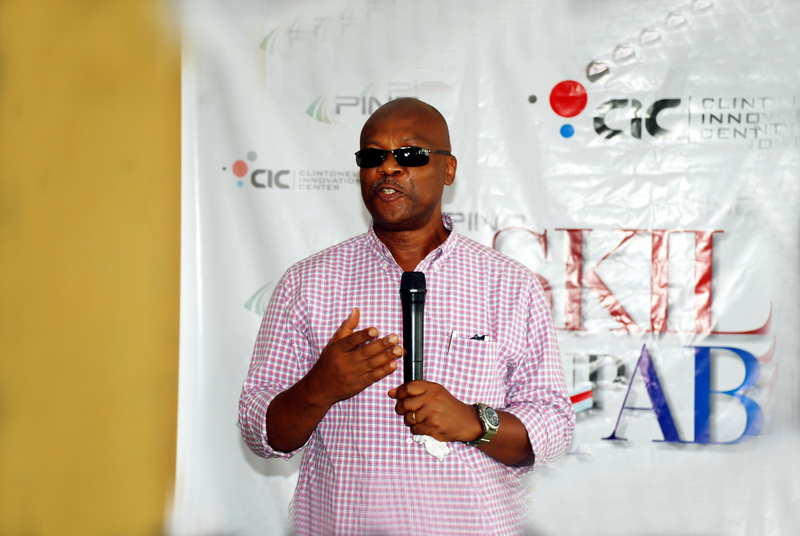 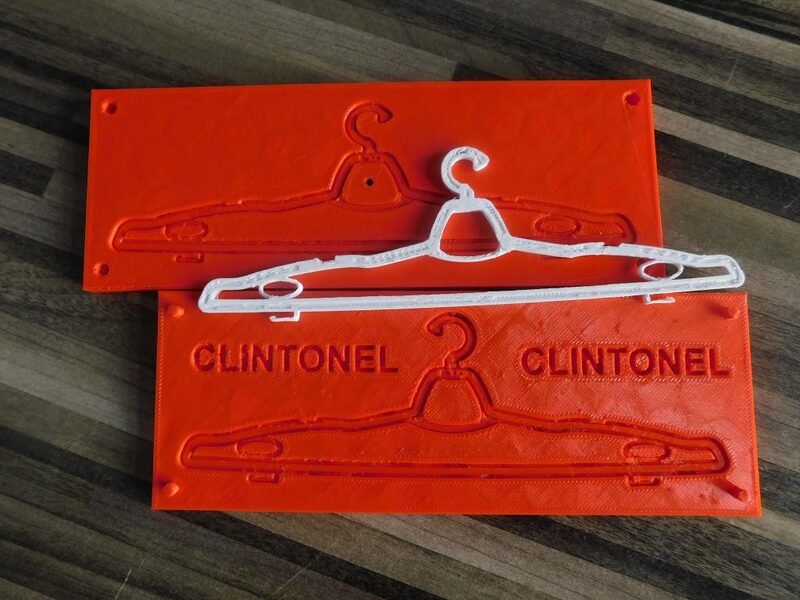 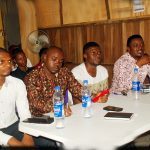 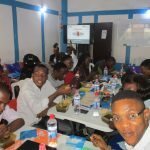 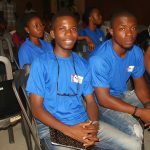 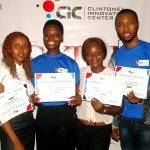 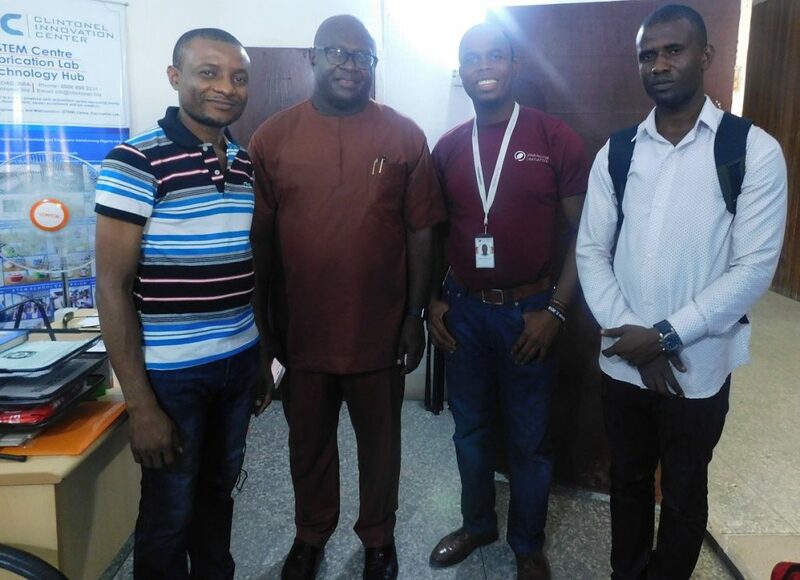 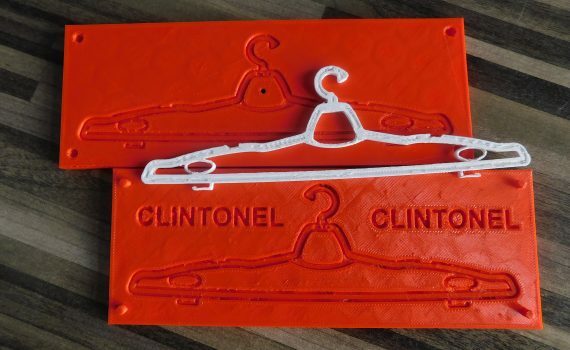 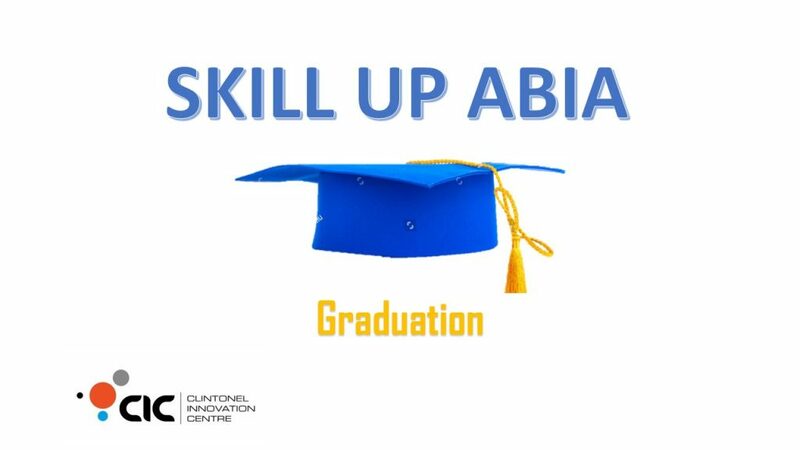 Clintonel Innovation Centre (CIC) is poised to ensure that the startups which emerged from the Skill Up Abia project are successful. 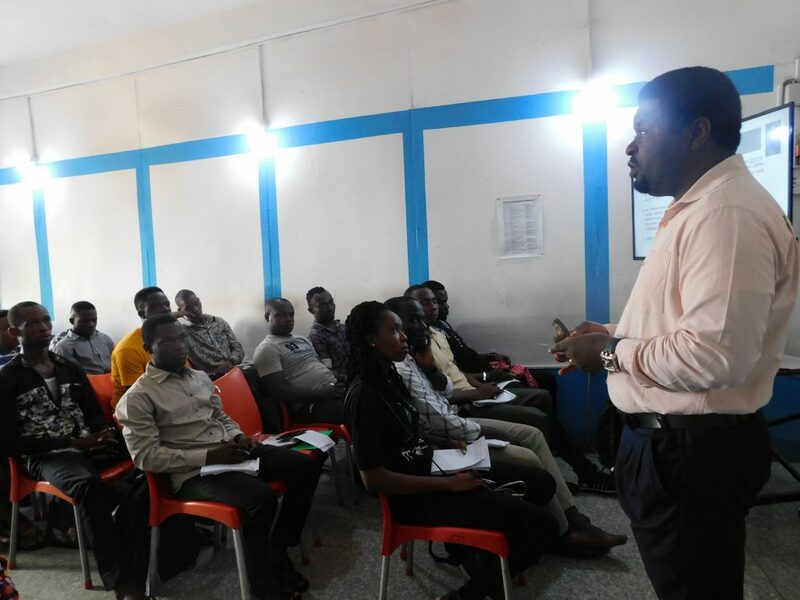 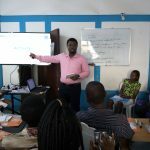 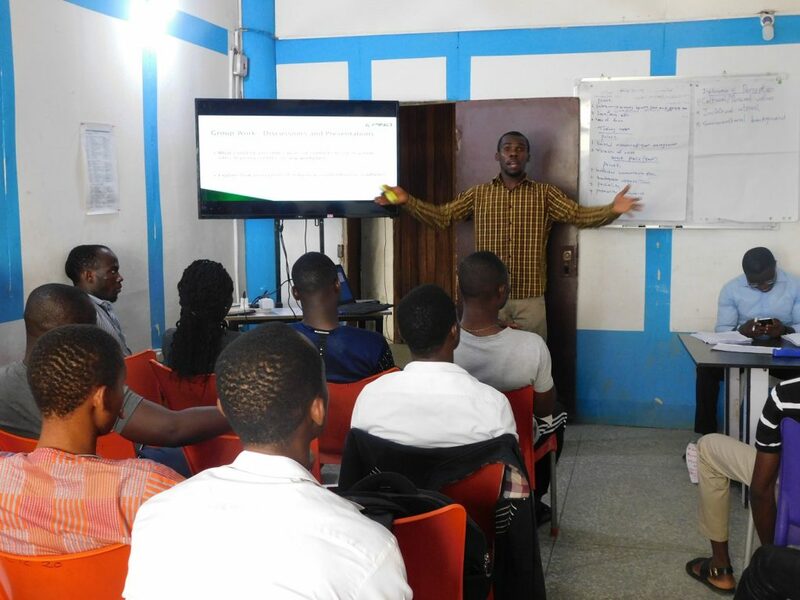 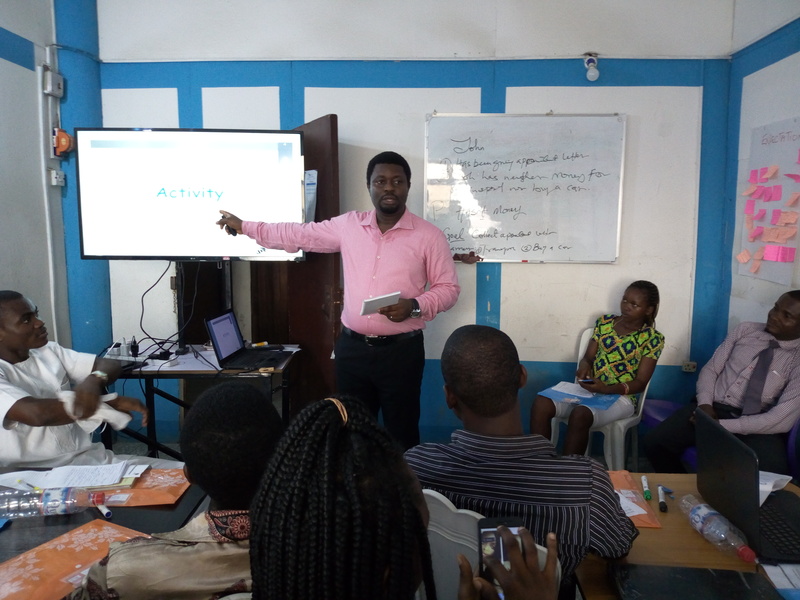 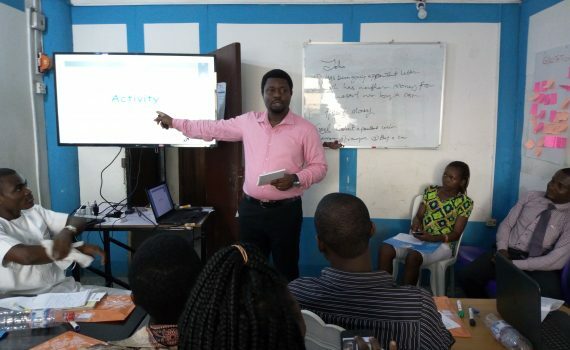 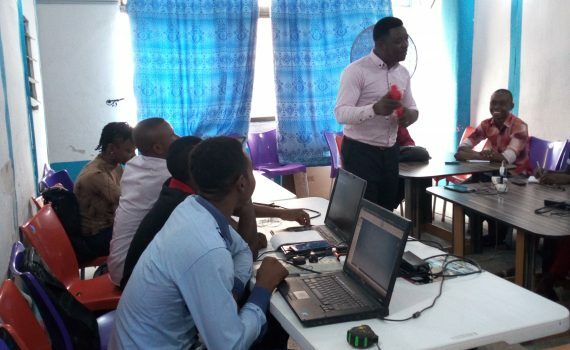 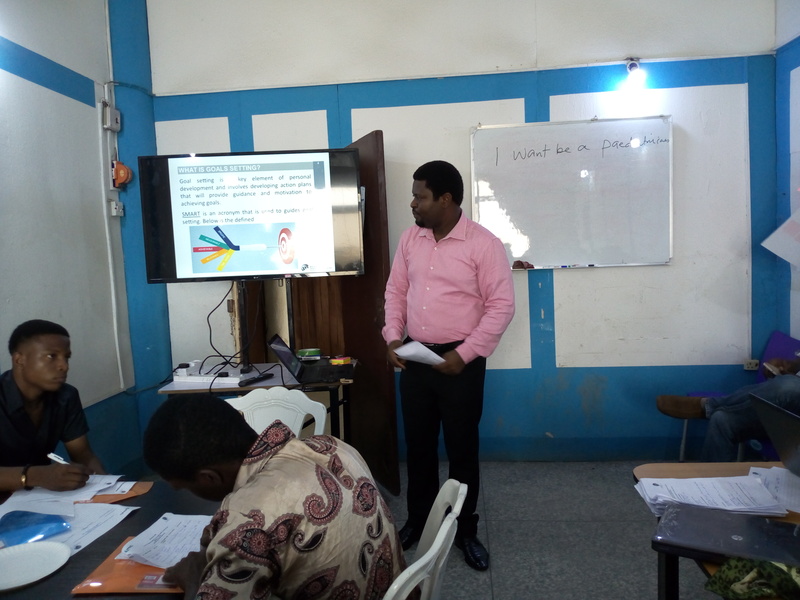 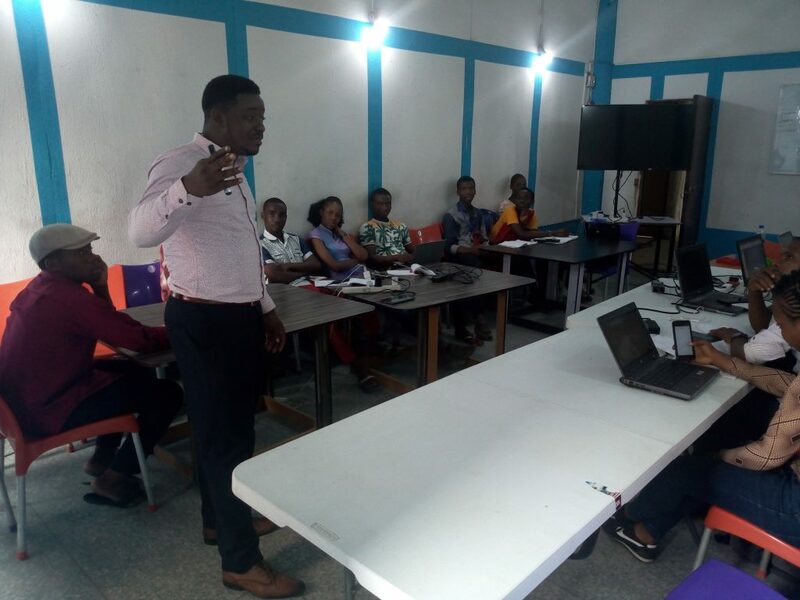 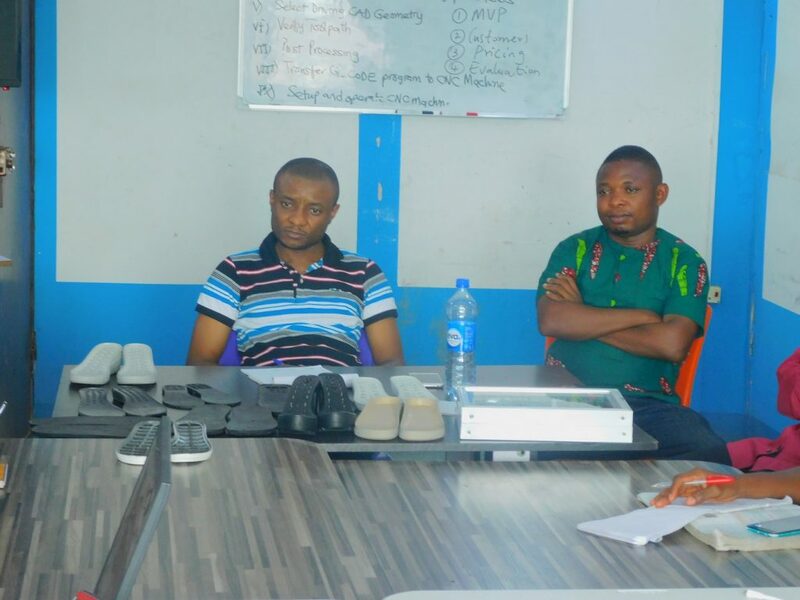 Today in their incubation class, Mr Daniel Chinagozi, Founder, Innovation Growth Hub, took the teams through extensive lessons on ‘Understanding a Business’. 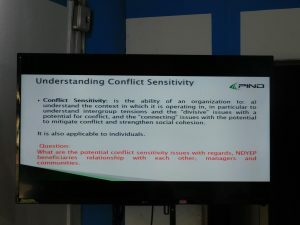 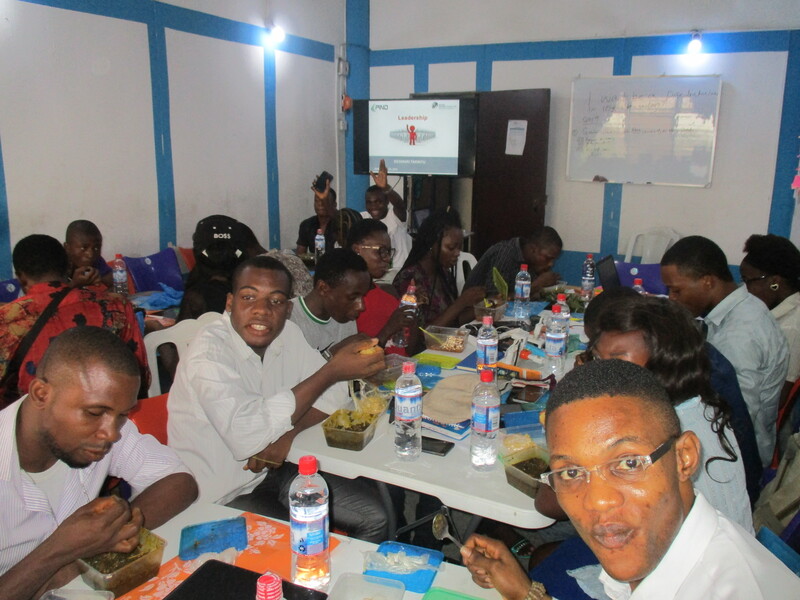 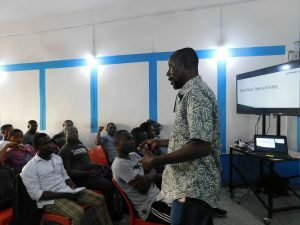 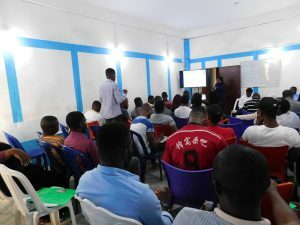 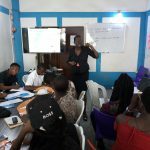 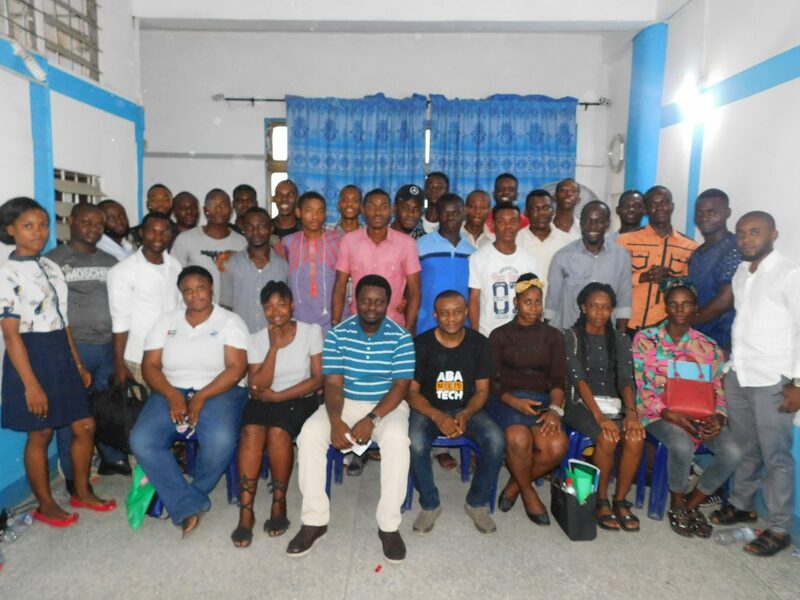 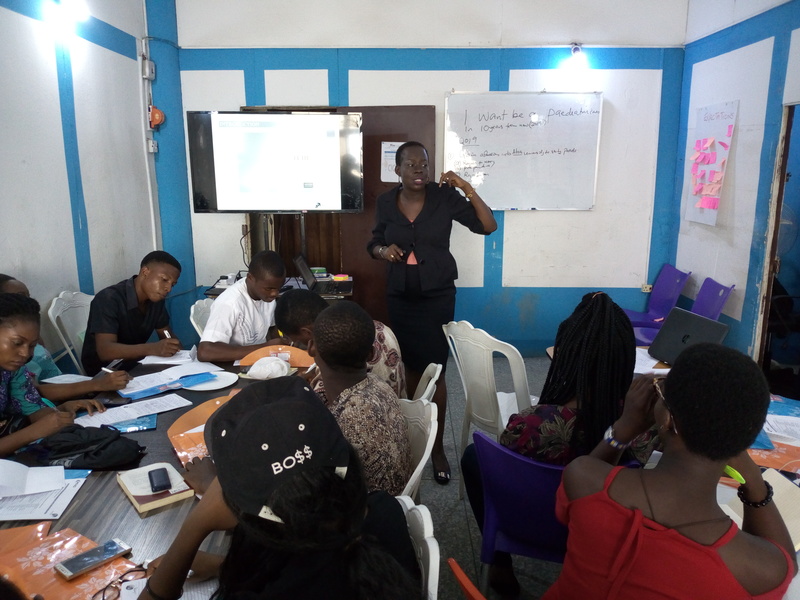 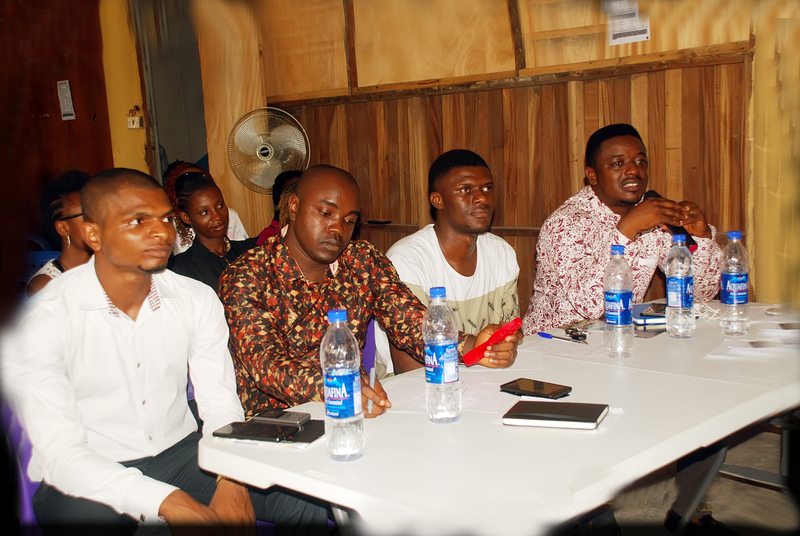 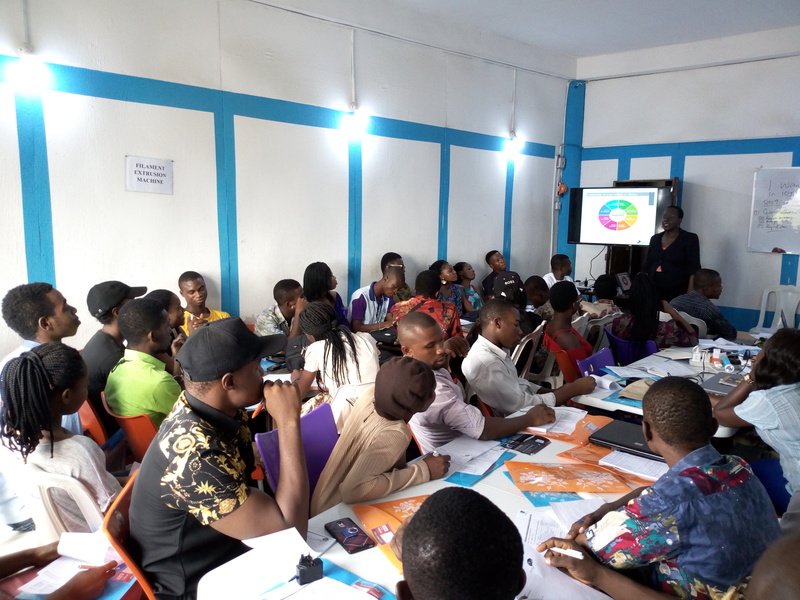 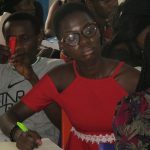 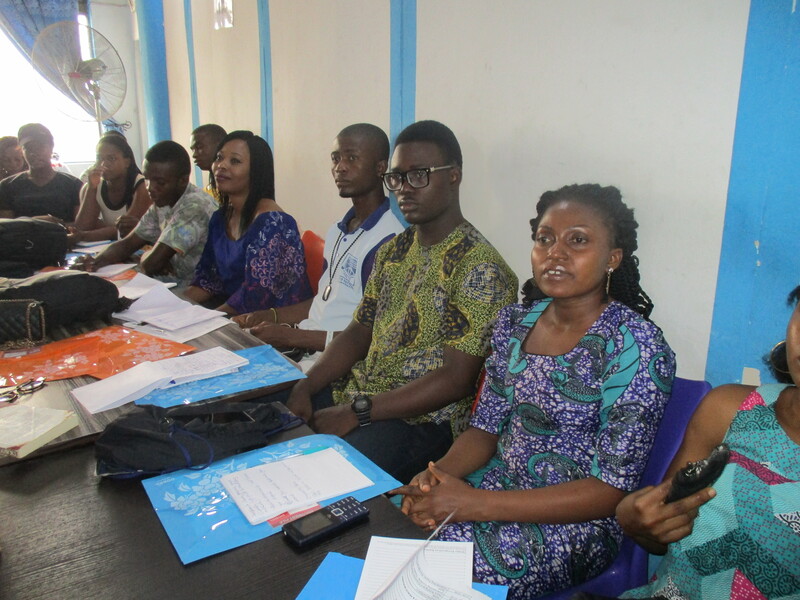 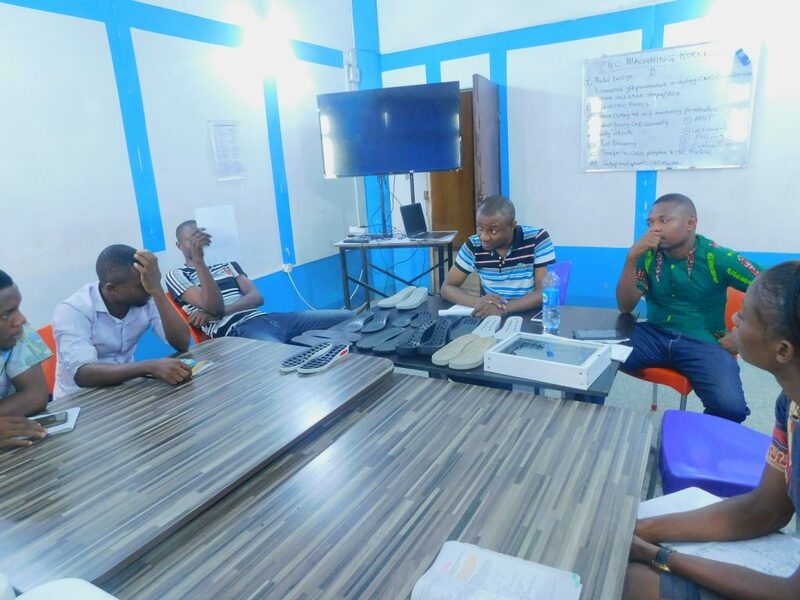 The entrepreneurs learnt the importance of understanding a business and the significance it holds when choosing the type of service/product to render. Lean startup model: How to find a gap in the market in the most efficient way possible in terms of time and money spent. 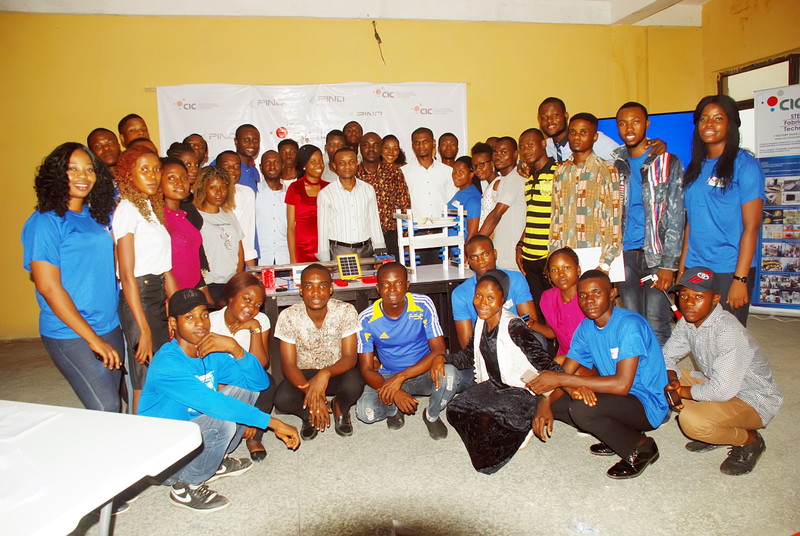 LED Tech which provide STEM practical kits for schools. 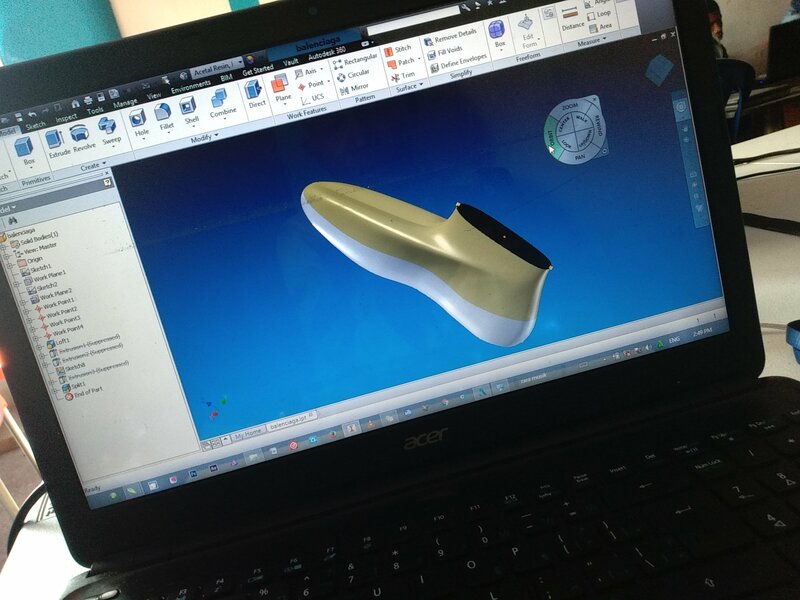 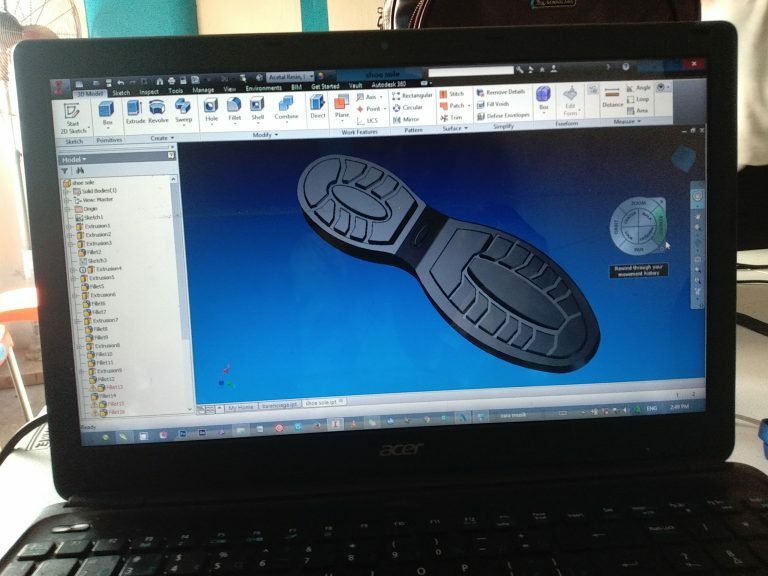 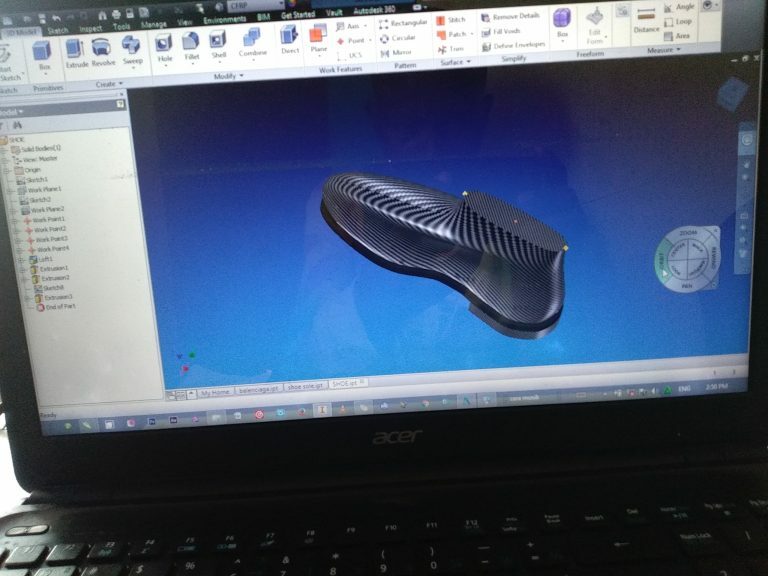 Mac Designs create footwear designs and shoe soles for the footwear industry. 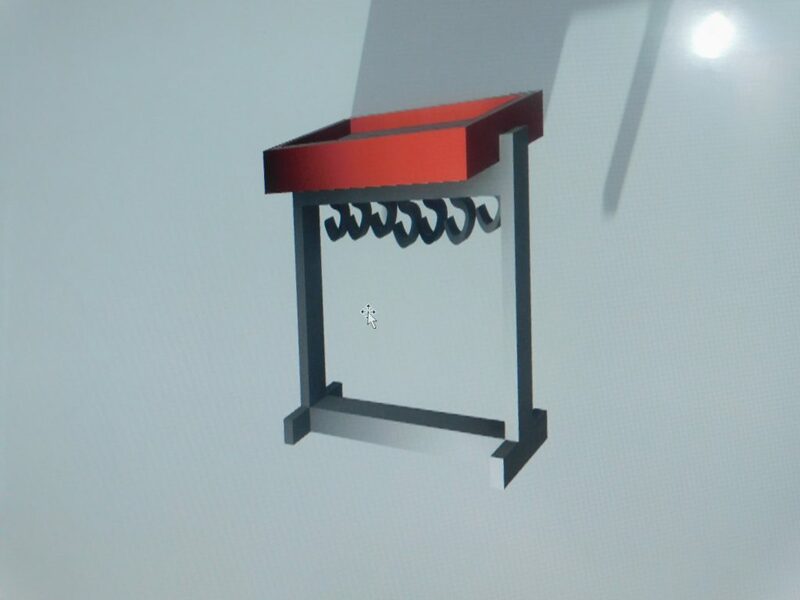 Uvik offers solar charging stations and renewable energy alternatives for rural areas. 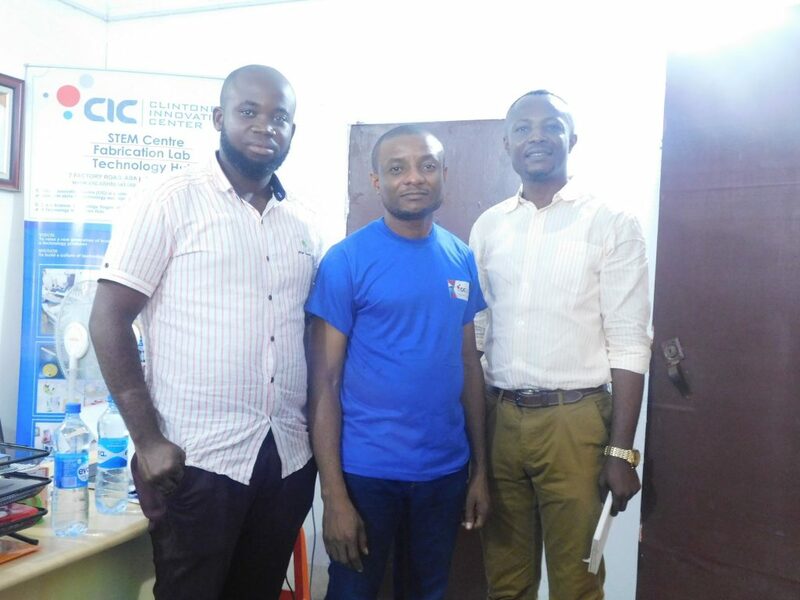 FLI Tech builds electronic displays and alarms for schools. Tuzar ventures offers product design and digital fabrication for customers. 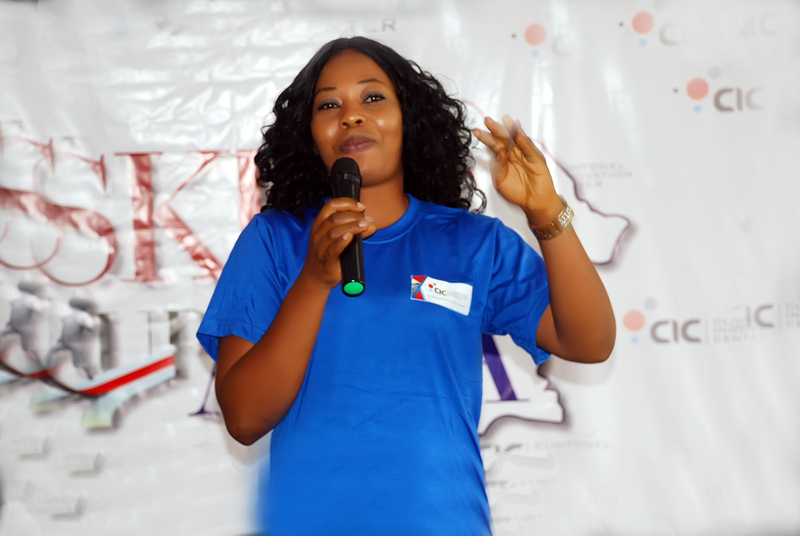 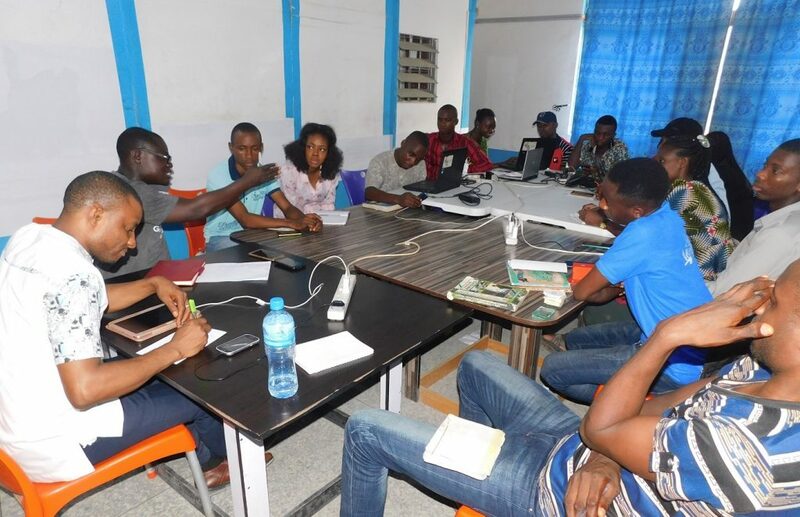 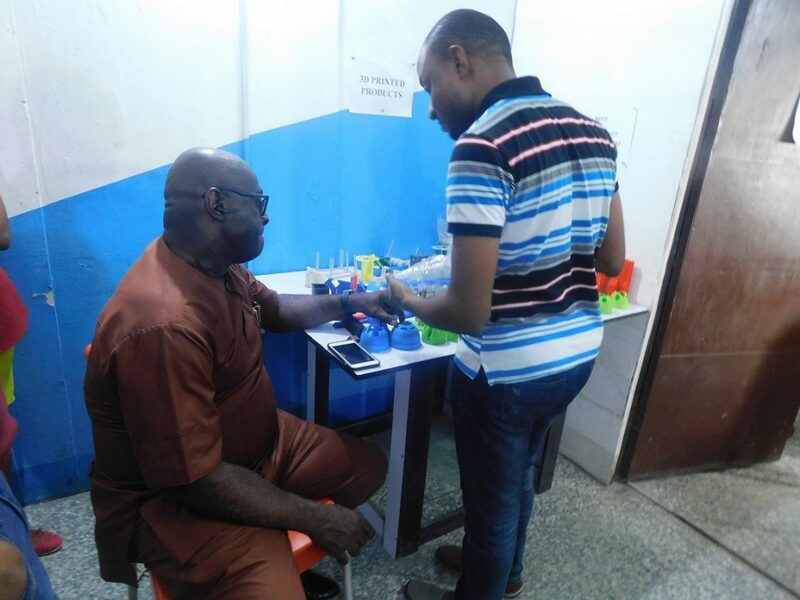 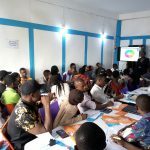 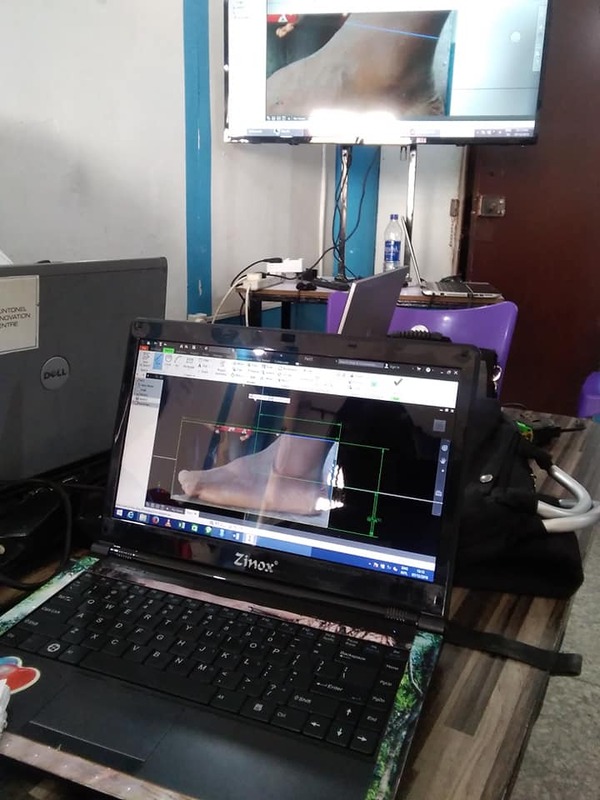 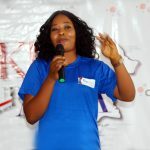 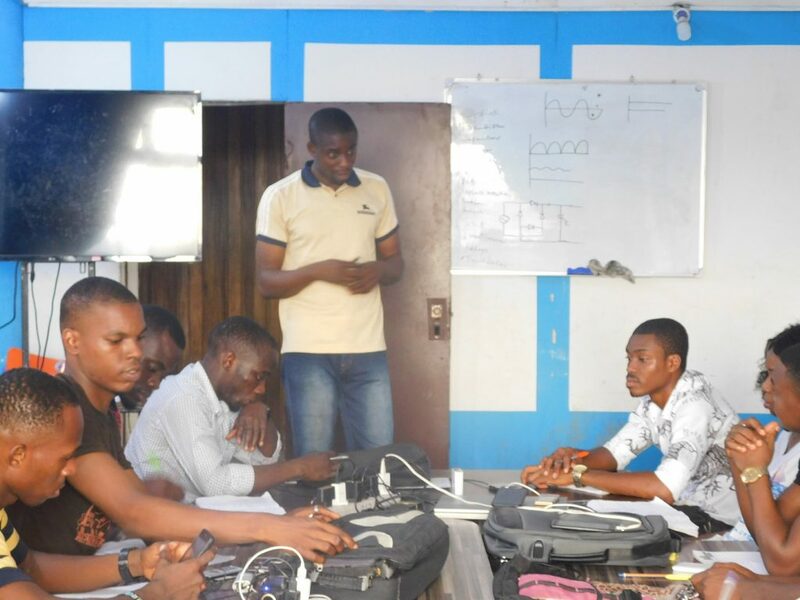 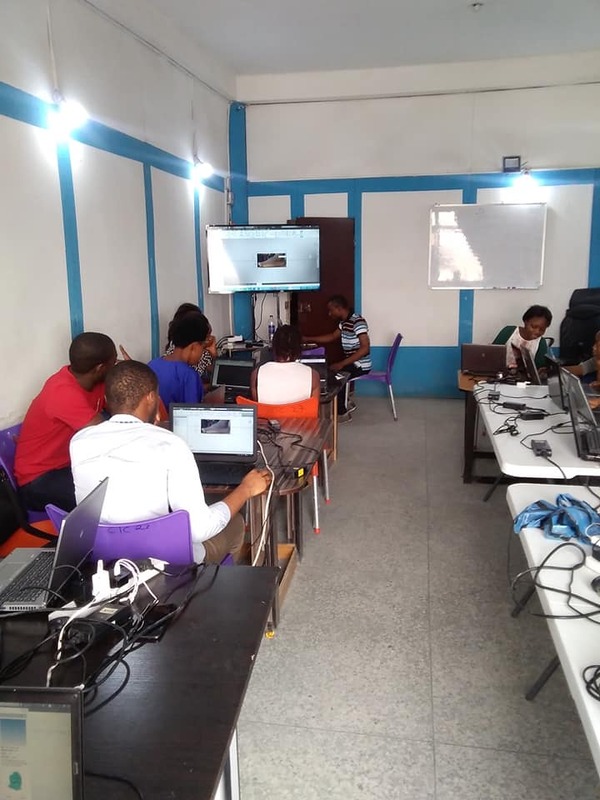 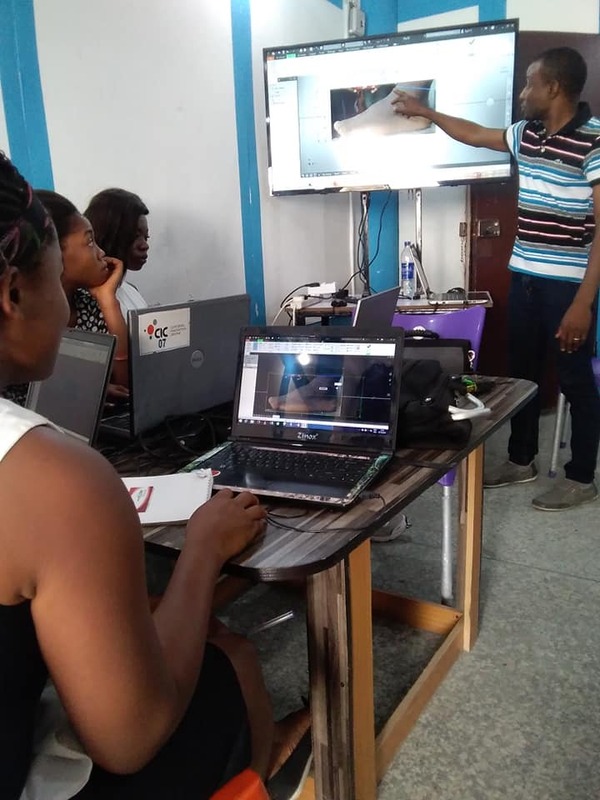 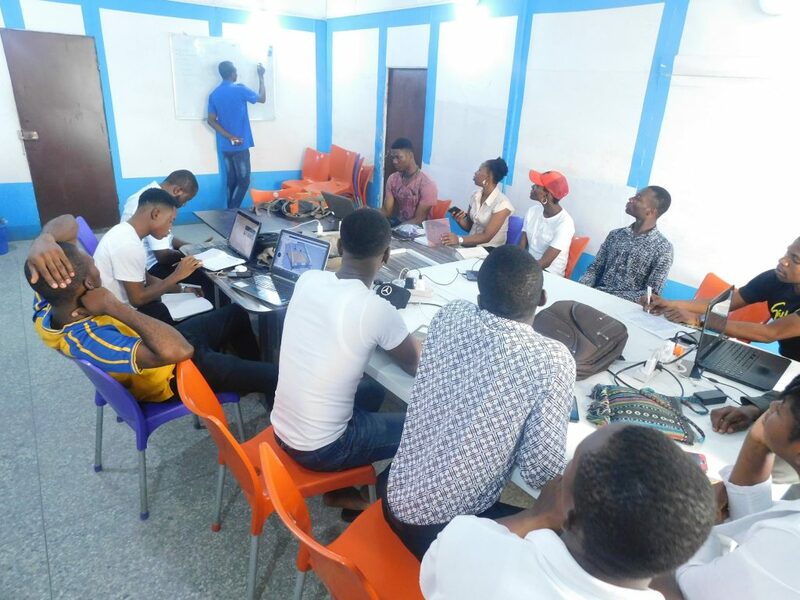 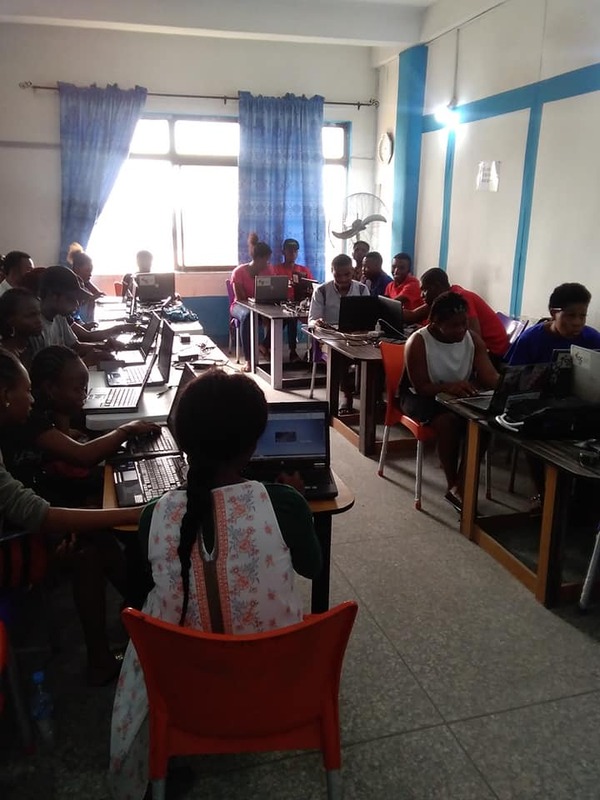 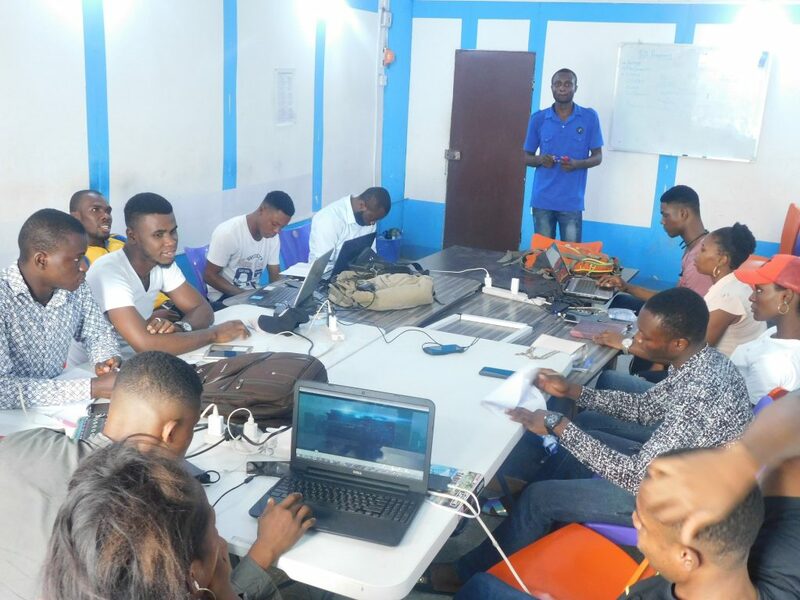 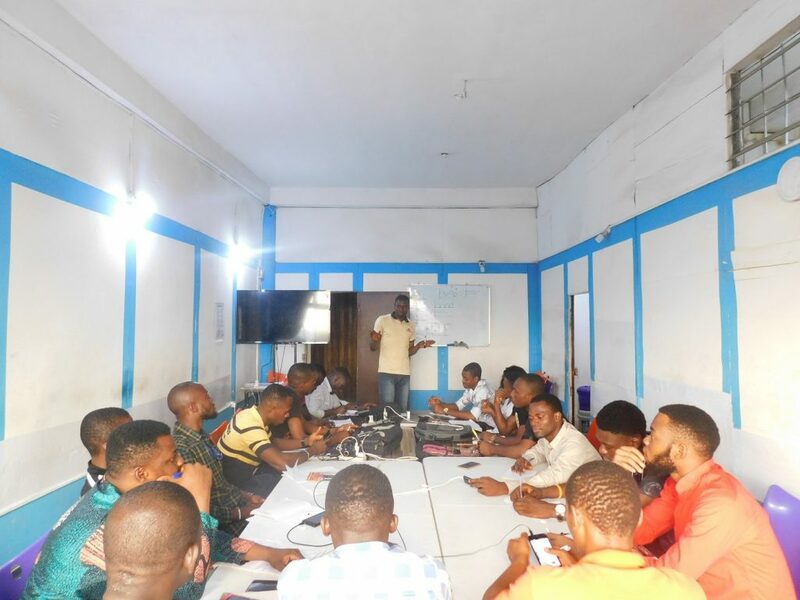 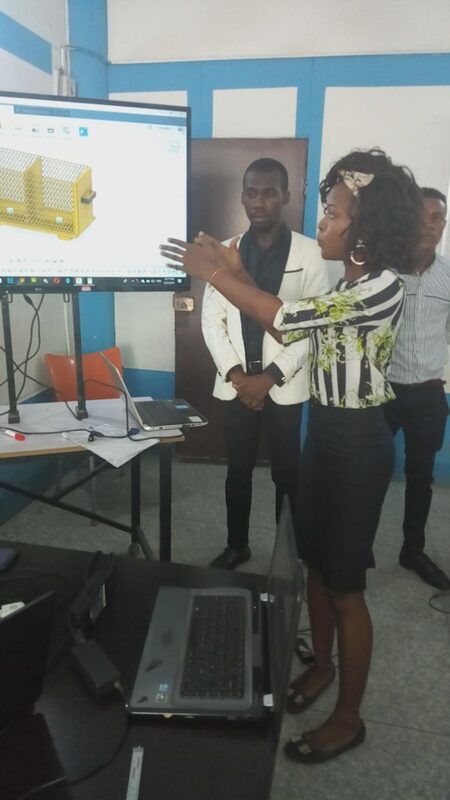 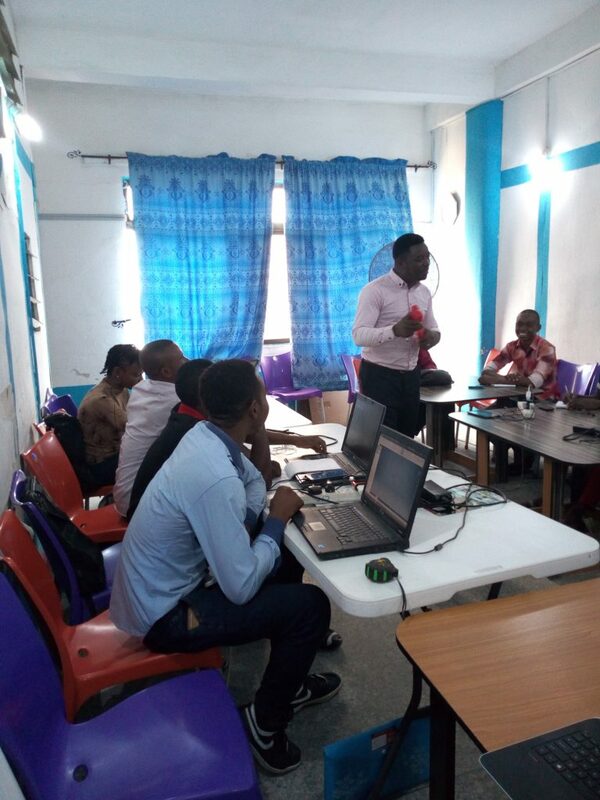 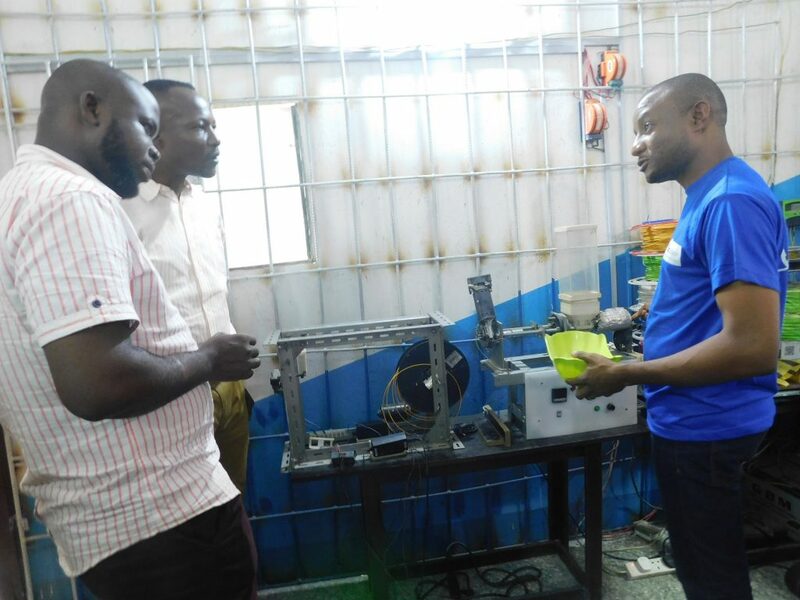 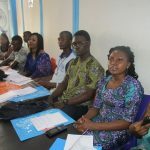 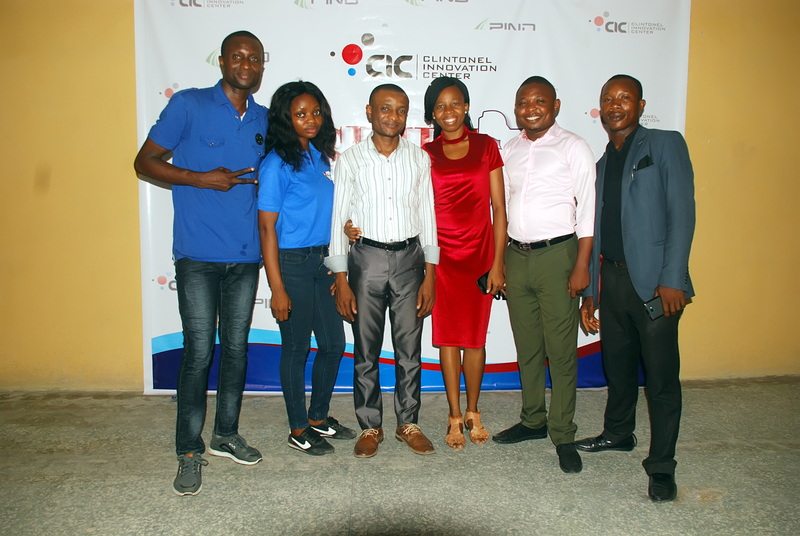 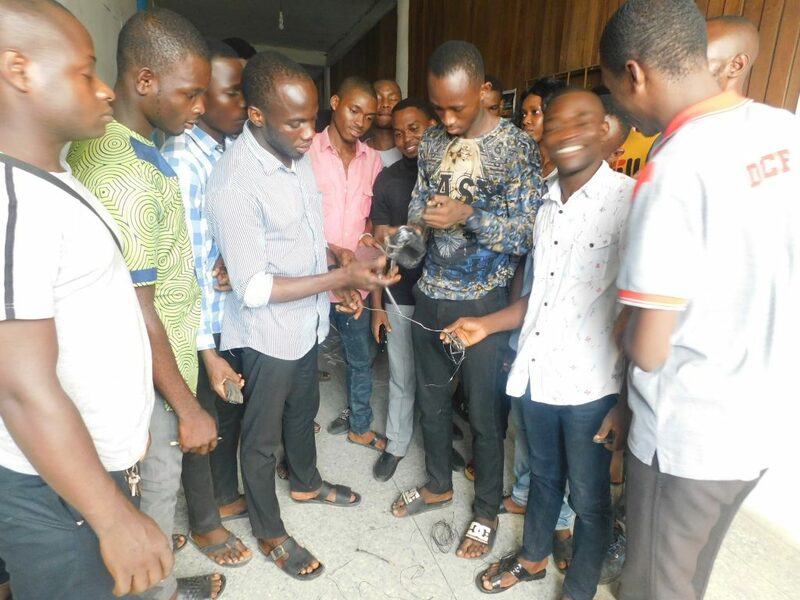 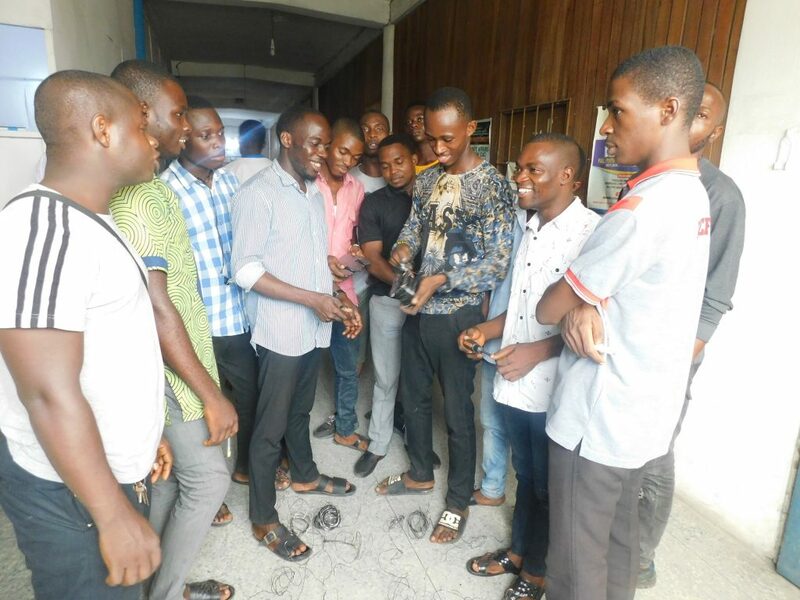 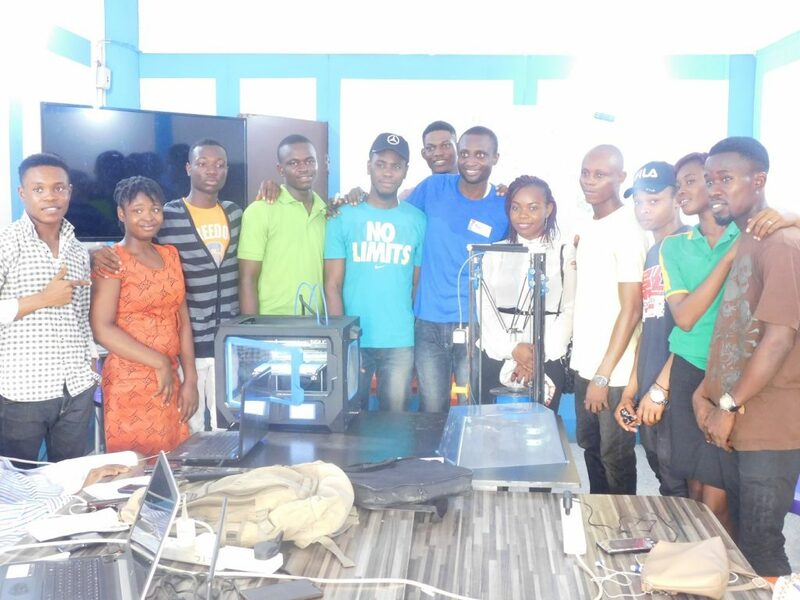 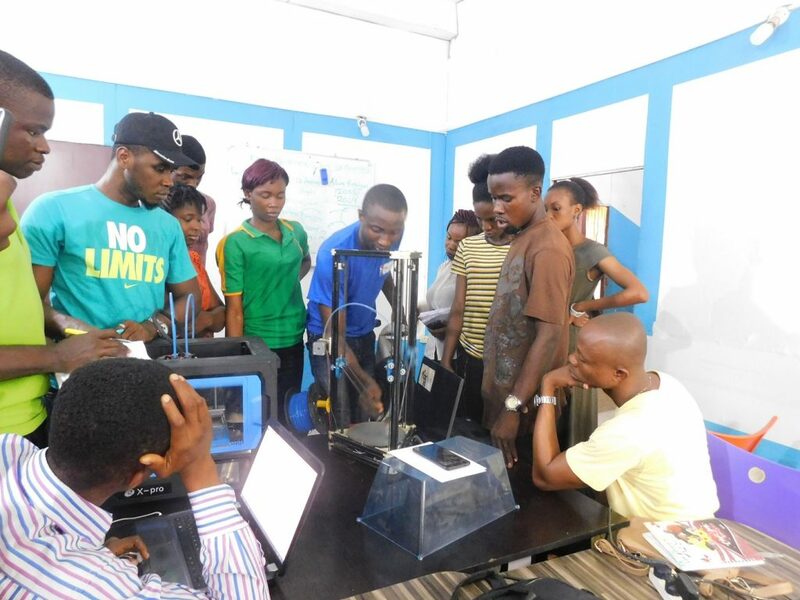 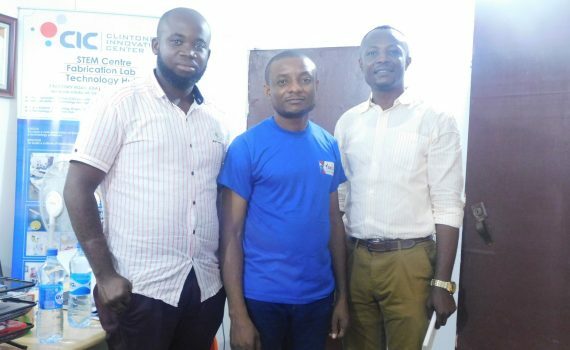 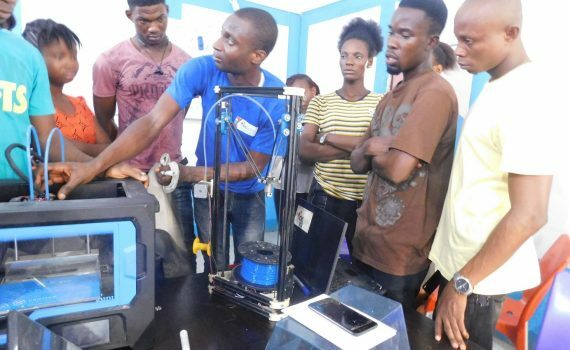 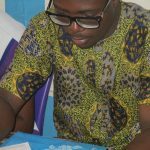 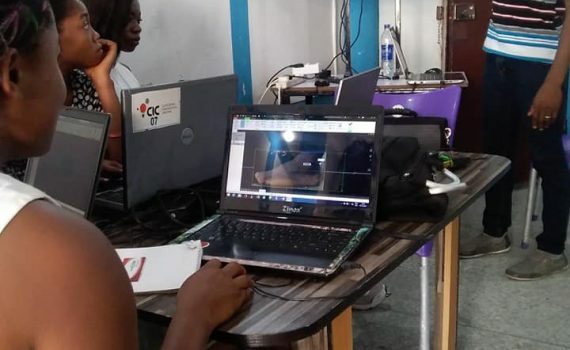 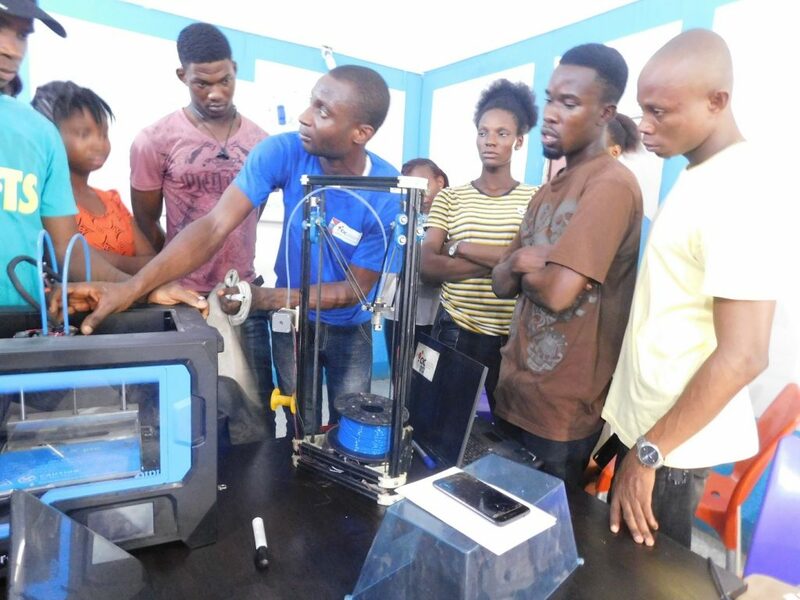 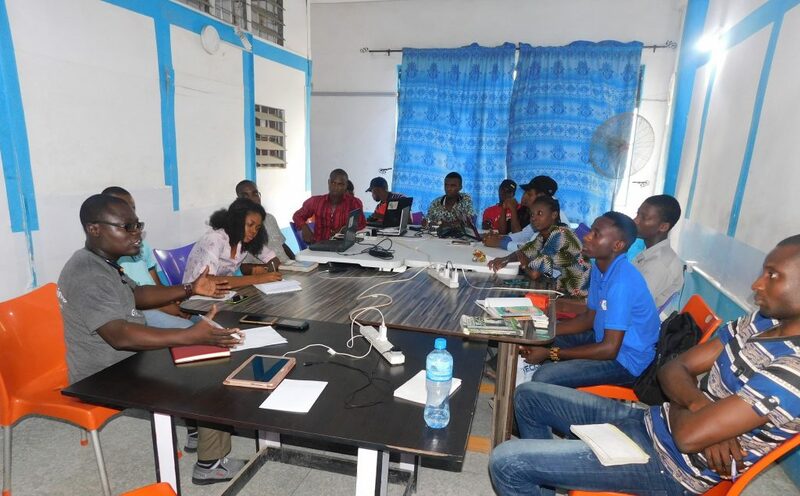 In our capacity as Nigeria’s first Makerspace and hardware business incubator, CIC seeks to provide training, mentoring and equipment to entrepreneurs to create and maintain sustainable businesses. 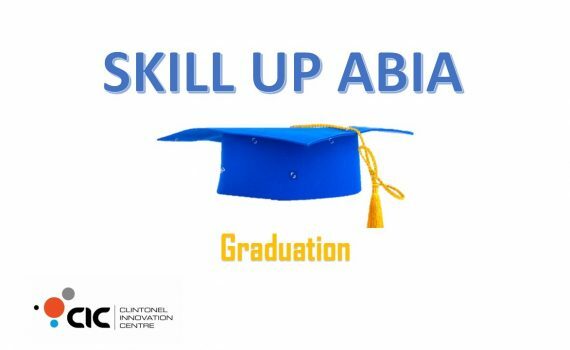 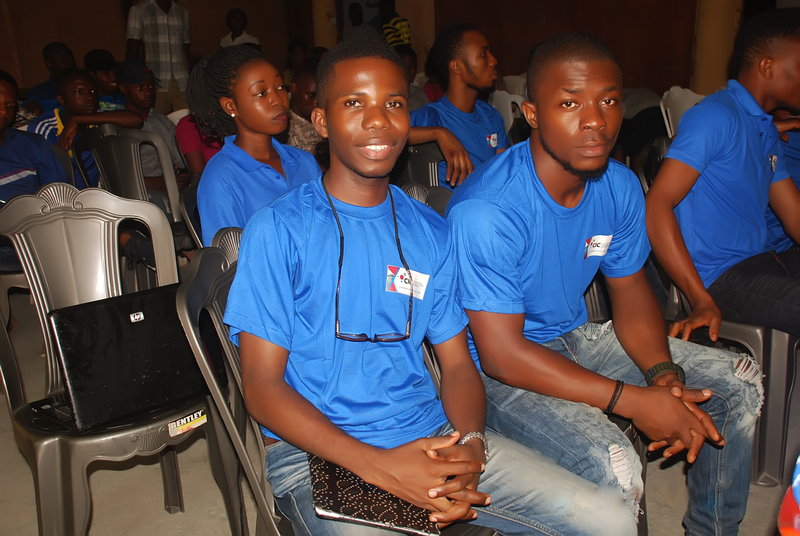 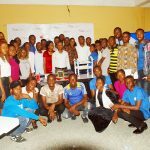 Skill Up Abia Graduation was a Huge Success! 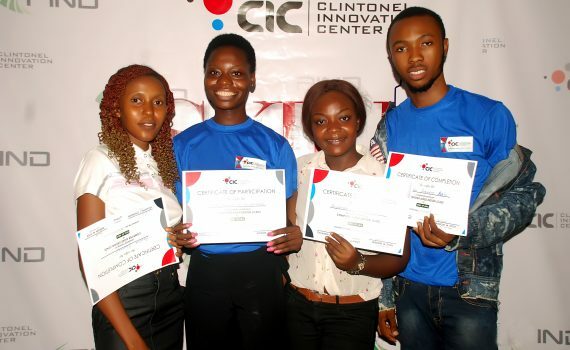 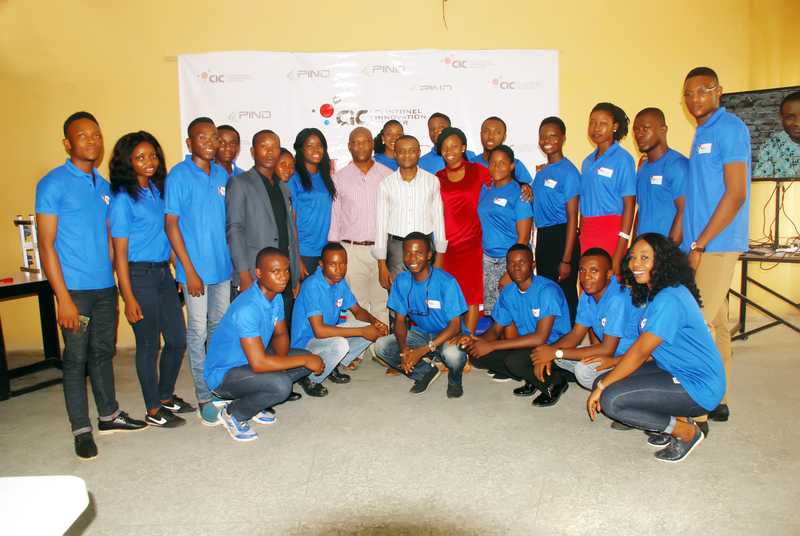 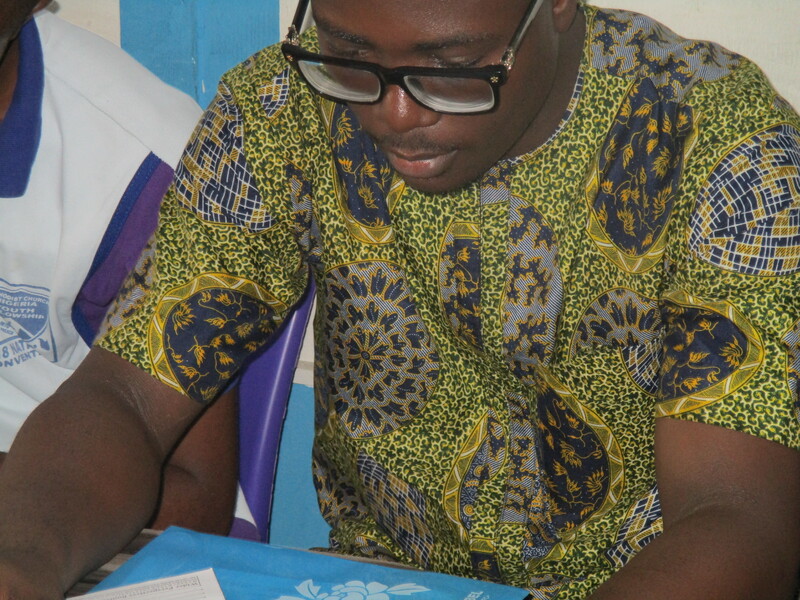 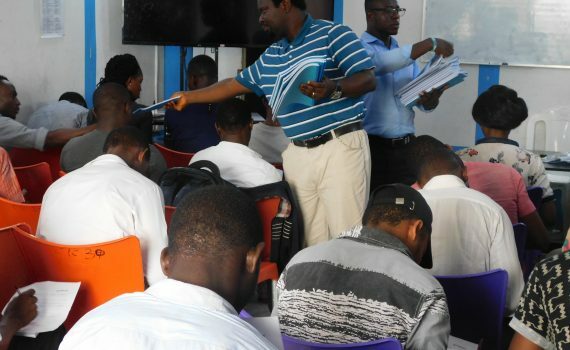 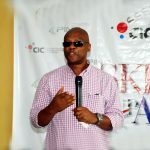 CIC is effectively addressing youth unemployment in Nigeria. 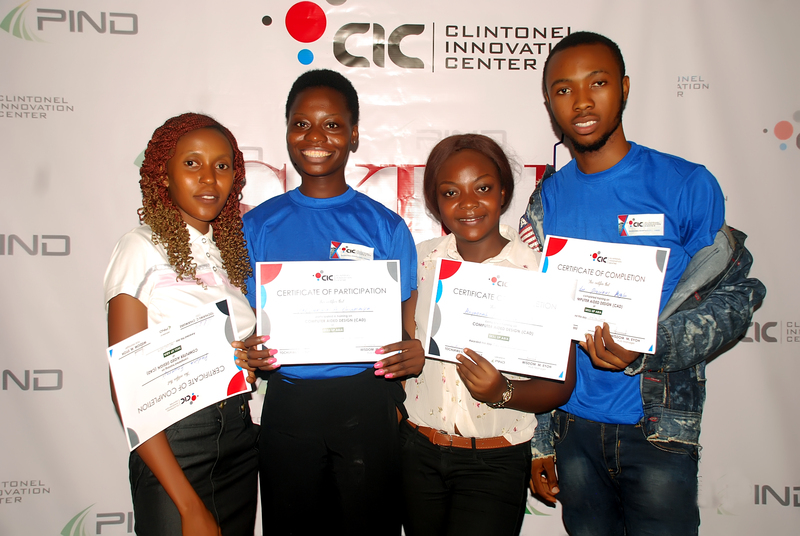 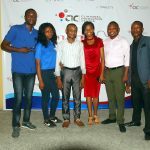 These startups pitched before a seasoned team of judges who selected three winners to join CIC Hardware Business Incubator. 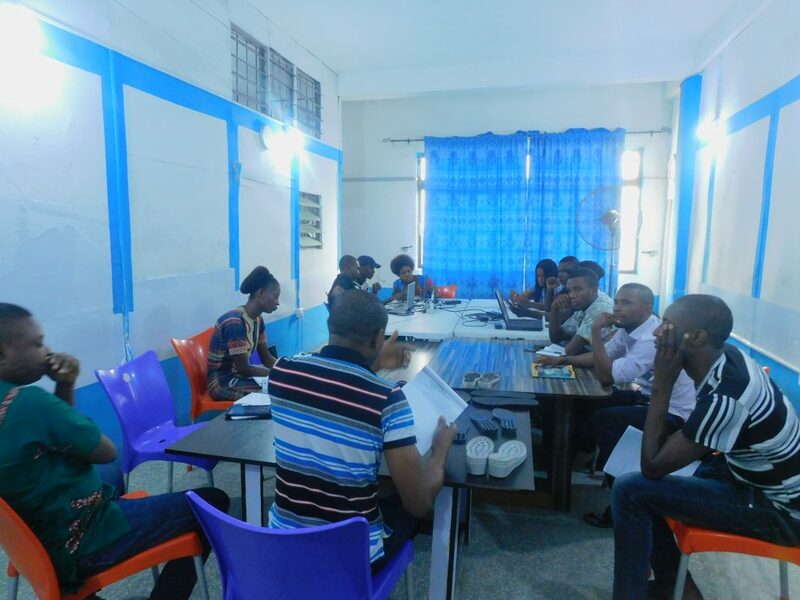 The startups will be supported to start and grow successful businesses.